Home to the famed pool party, "Ditch Fridays," Palms Pool & Dayclub features spacious VIP cabanas and daybeds, padded lounge chairs, live entertainment, bottle service, a delicious dining and cocktail menu and more. 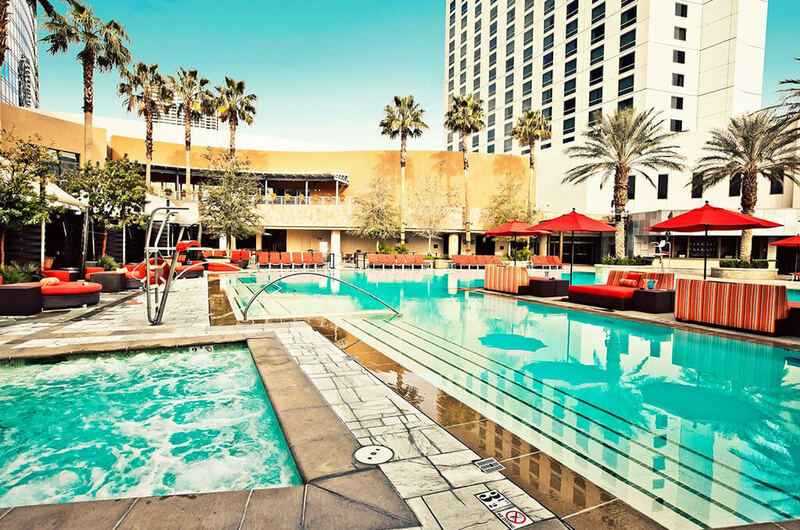 Palms Pool is a chic yet relaxing oasis located in the heart of Las Vegas. 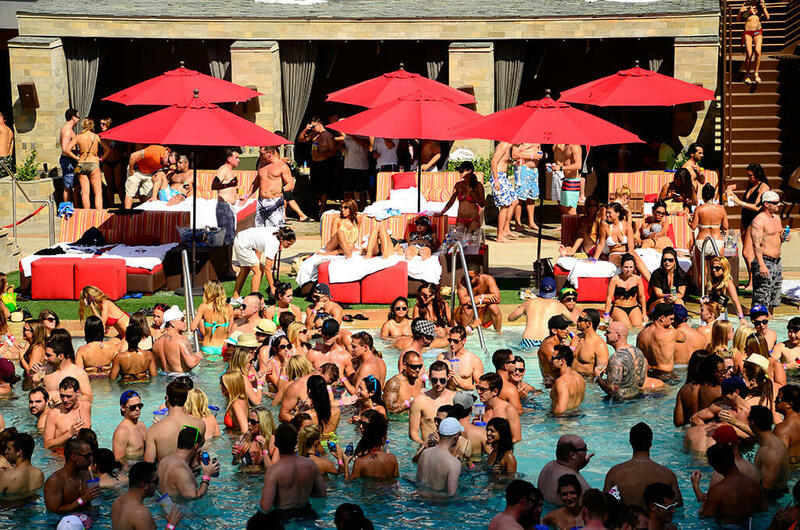 Situated within the Palms Casino Resort, hosting the increasingly popular Ditch Fridays and bringing drinks, fun, and entertainment poolside! Contact Vegas Club Life today. Let's make your daylife experience truly VIP.